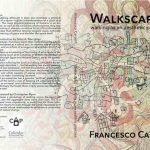 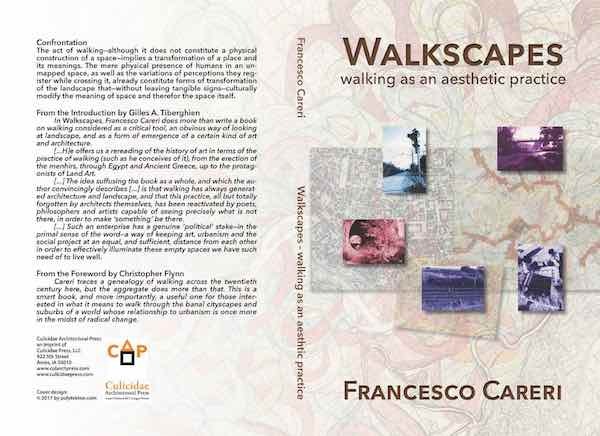 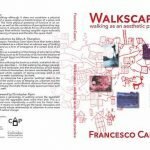 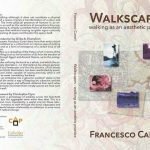 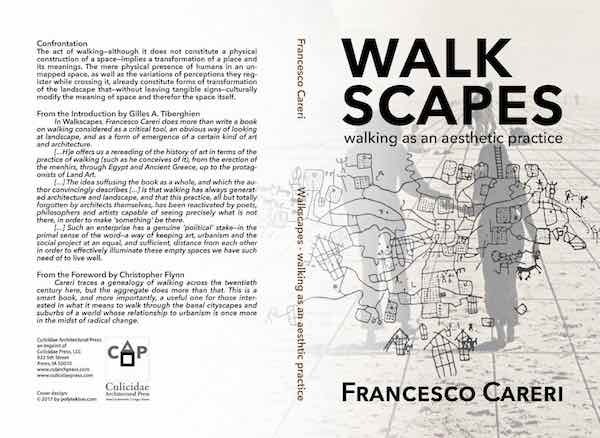 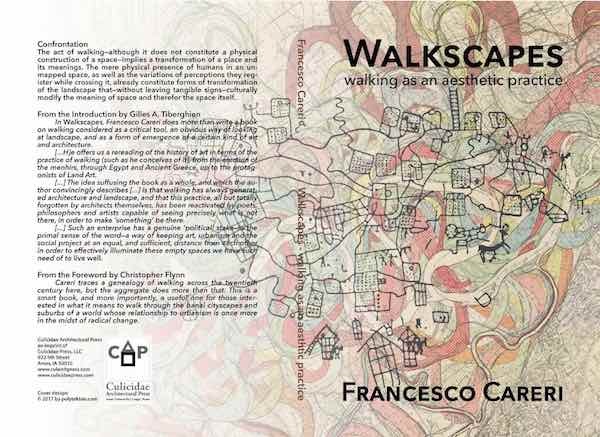 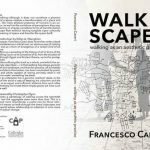 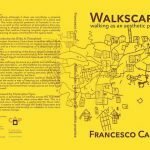 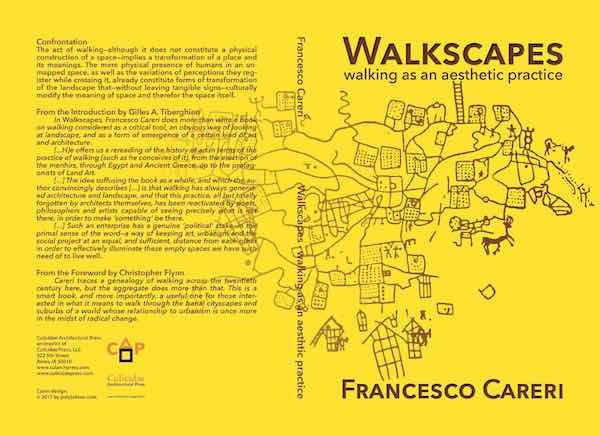 Here is an update to Francesco Careri’s Walkscapes book that is forthcoming from Culicidae Architectural Press in December. 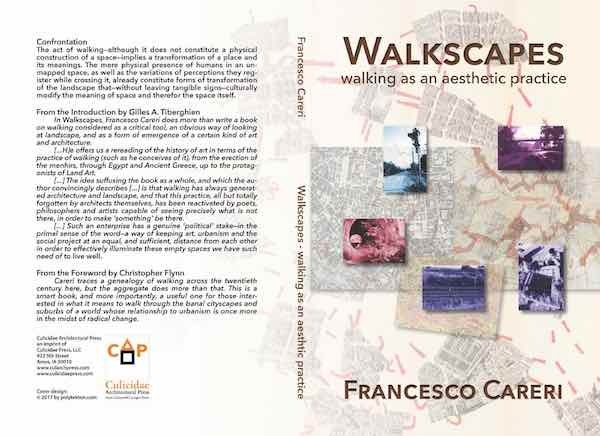 In the new version I have shifted the color palette from red to sepia, reflecting the historical photograph. 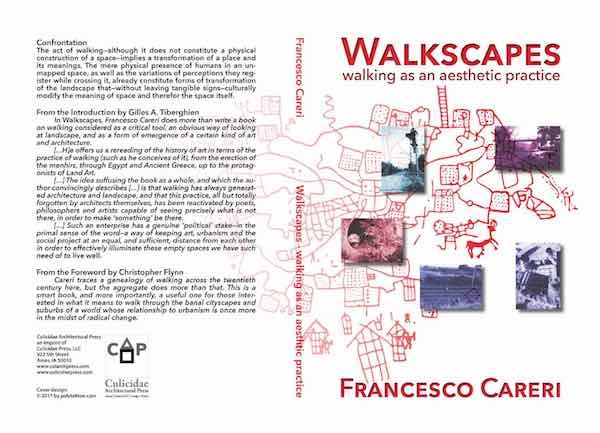 However, in the end the author preferred the more traditional cover that borrows from the 2002 design and is very similar, although more colorful, than the 2012 Spanish-only version of the book. 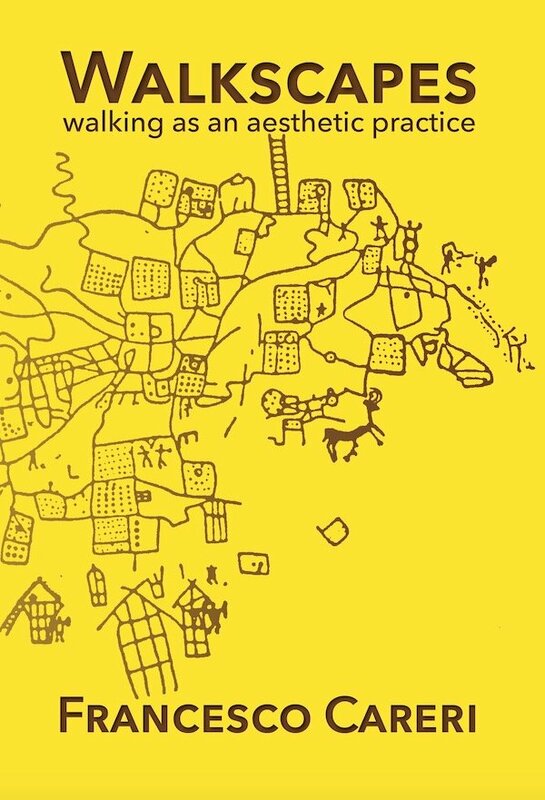 I’m including all the variations below as a comparison to the final (above).